Types of Business Loans - Bank of Southern California N.A. At Bank of Southern California, we offer a wide range of business loans, such as lines of credit, term loans, commercial real estate and construction loans, SBA loans, letters of credit, and business credit cards. If you need a business loan but are not sure which type, we can make the process a little easier by quickly defining the different types of business loans and the variety of options that we can provide. A business line of credit is a revolving line up to a pre-approved limit tailored to your business. It gives your business access to immediate cash for a variety of short-term financing needs, such as purchasing inventory, materials, or equipment. You can access as much as you need, at any time, and you will not pay interest until you draw on the line. Business term loans give you immediate funds for one-time expenditures or long-term, more permanent business needs. You will have regular fixed monthly payments of principal and interest and can choose from many loan options. 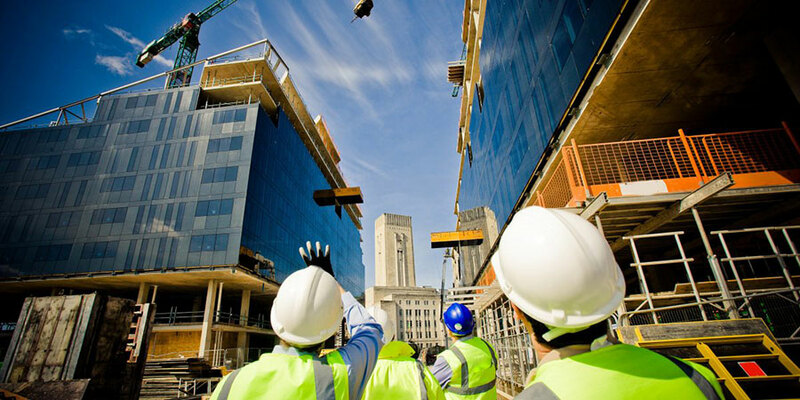 Commercial real estate and construction loans are used to finance new or existing commercial real estate, including multi-family buildings, industrial/ warehouse buildings, office buildings, etc. We offer flexible loan options, like competitive interest rates and closing costs, up to 75% loan-to-value, up to 25-year amortizations, and no prepayment penalties on variable rate loan programs. See our blog, called What Is an SBA Loan?, to learn more about SBA loans. Fifth, our personal bankers will structure your transactions and mitigate business issues using letters of credit, which help your business secure the purchase of goods and services or for bonding requirements. Lastly, you can track and control your business expenses with business credit cards, which we offer with viable rates, rewards programs, and convenient account access. We pride ourselves on delivering customized and flexible financing solutions to our clients. Contact us today to find what is best for you!